It's that time of the year again to put on your cozy flannels! Choose one that's uniquely you from a wide range of colours and patterns. 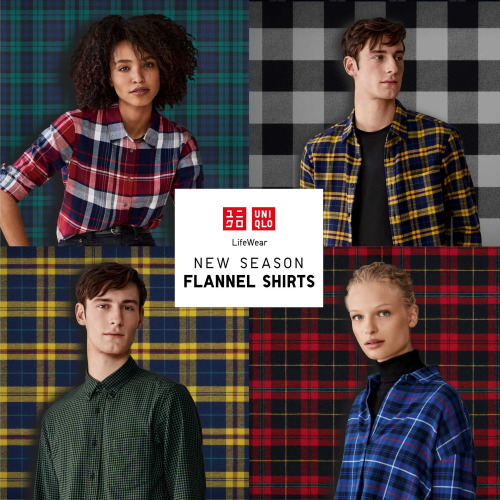 Visit UNIQLO for more.